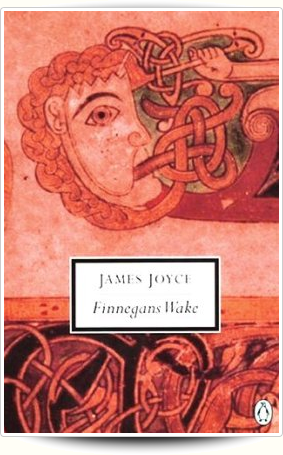 Finnegans Wake, James Joyce�s novel written in a highly innovative �dream-language� combining multilingual puns with the stream-of-consciousness technique developed in Ulysses is his last book -- perhaps the most daunting work of fiction ever written. Yet it is also one of the funniest, bringing pleasure to generations of readers willing to suspend the usual assumptions that govern the novel. Instead of a single plot, Finnegans Wake has a number of kernel stories, some of them occurring in hundreds of versions from a word or two long to several pages. The most ubiquitous is a story of a fall that turns out not to be entirely negative, including the Fall of Man; an indiscretion in Phoenix Park, Dublin, involving an older man and tow girls; and a tumble from a ladder by an Irish builder, Tim Finnegan. 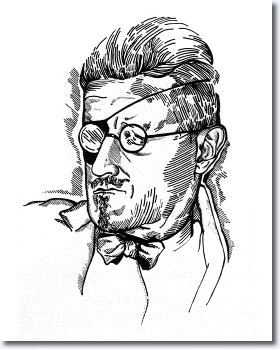 Joyce began working on Finnegans Wake shortly after the 1922 publication of Ulysses. By 1924 installments of Joyce's new avant-garde work began to appear, in serialized form, in Parisian literary journals Transatlantic Review and transition, under the title "fragments from Work in Progress". The actual title of the work remained a secret until the book was published in its entirety, on 4 May 1939. 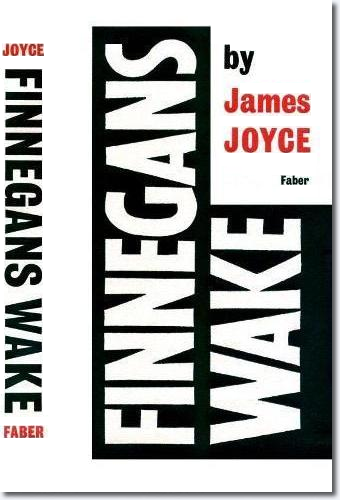 Initial reaction to Finnegans Wake, both in its serialized and final published form, was largely negative, ranging from bafflement at its radical reworking of the English language to open hostility towards its lack of respect for the conventions of the novel. The title is taken from an Irish-American ballad about Tim Finnegan, a drunken hod-carrier who dies in a fall from his ladder and is revived by a splash of whiskey at his wake. It also suggests that Fionn mac Cumhaill will return to be punished once more for his recurrent sins. The structure of the work is largely governed by Giambattista Vico's division of human history into three ages (divine, heroic, and human), to which Joyce added a section called the �Ricorso�, or return. It also systematically reflects Giordano Bruno's theory that everything in nature is realized through interaction with its opposite. The central figures of the Wake are Humphrey Chimpden Earwicker (HCE), Anna Livia Plurabelle (ALP), Shem the Penman, Shaun the Post, and Issy�respectively the parents, sons, and daughter living at the Mullingar Inn in Chapelizod, Co. Dublin. In a sense, however, these are not characters at all but aspects of the Dublin landscape, with the Hill of Howth and the River Liffey serving as underlying symbols for male and female in a world of flux. Other recurrent characters are the four old men, collectively called Mamalujo and modelled on the four evangelists and also an apostolic group of twelve who feature as clients in the pub, or members of a jury. The narrating voice of individual sections can generally be identified with one or other member of this polymorphous cast. (�river-run ��). 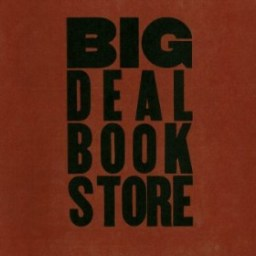 Book I. �The Fall� retells the story of Tim Finnegan against mythical and historical backgrounds ranging from the Tower of Babel to the Wall Street Crash. Book II. �The Mime of Mick, Nick and the Maggies� is a matin�e performance in �the Feenicht's Playhouse� based on children's games and full of Dublin theatrical lore. In �Night-lessons� the children are at their homework studying a classroom textbook to which Shem and Shaun add rubrics in the margins. �Scene in the Pub� features two television plays: �The Norwegian Captain� is a love-story concerning a hunchback sailor and the daughter of a ship's chandler; the other, �How Buckley Shot the Russian General� is based on a Crimean story told by Joyce's father. In �Mamalujo� the romance of Tristan and Isolde is narrated by the four old men in the guise of seagulls hovering above the lovers' boat. Book III. �The Four Watches of Shaun� describes the passage of Shaun the Post along the Liffey in a barrel. Shaun's censorious attitude combines freely with a prurient interest in sexual matters. 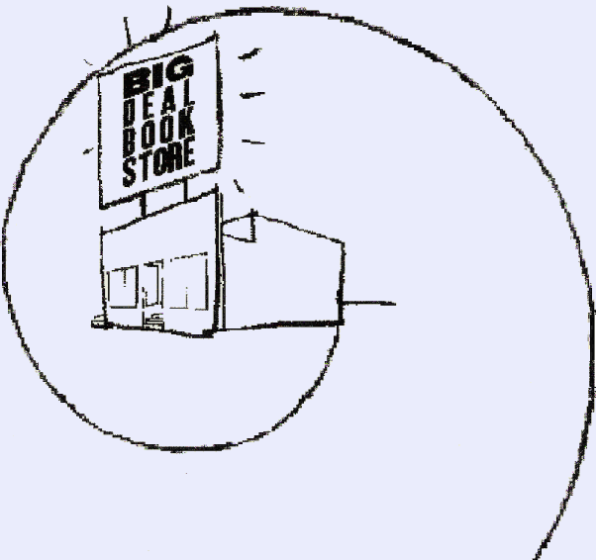 The �Yawn� chapter is a seance or an inquisition. Lying at the centre of Ireland at the Hill of Uisneach in Co. Westmeath, Shaun reveals a treasure-trove of Irish culture whose contents are transmitted in a radio broadcast involving a welter of voices. 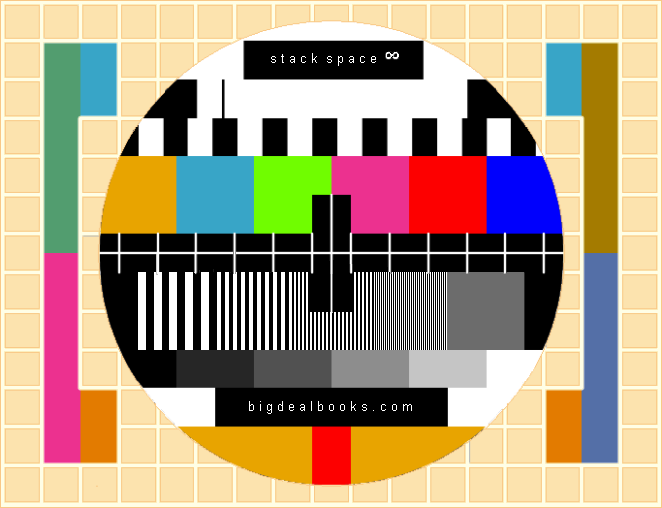 Book IV. The �Ricorso� is a triptych with St Kevin and St Patrick in the side positions and St Laurence O'Toole at the centre. Anna Livia's letter defending HCE is given its fullest statement. The Wake ends with her soliloquy.